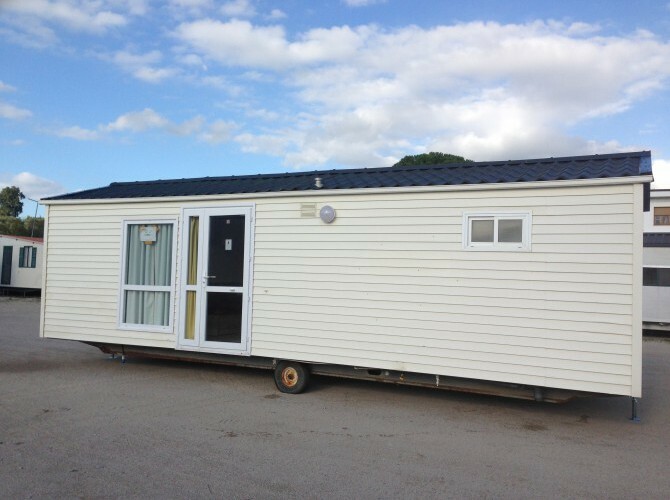 Ideal for your holidays on campsites, useful for work use and perfect in emergency situations, the mobile home is becoming the new answer for those looking for an economic housing unit. 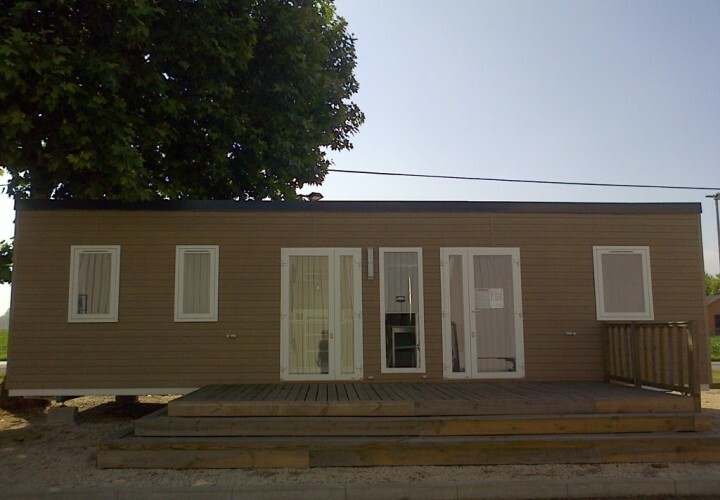 Mobile homes are equipped with all the comforts and the external and internal equipment of an apartment – they can, in fact, fulfill the needs of a family, without sacrificing any quality standard, and are able to reproduce all respects of a home environment. Thanks to the existence of insulated mobile homes, and the ability to install heating and air conditioning, you can live in a mobile home throughout the year, and in any context. 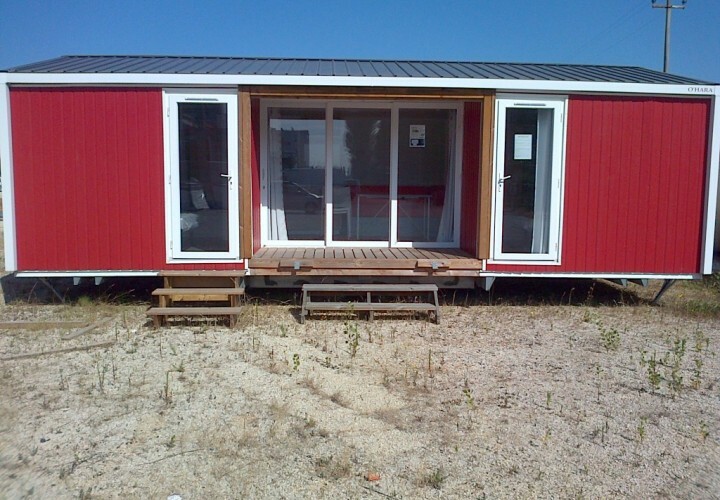 Available in different sizes, with an interior space designed and distributed almost per unit, make the mobile home, then, a house for all purposes….but much, much cheaper! In moments of economic crisis, like the current one, which, however, has persisted for years, buying a house it is unfortunately becoming a step inaccessible for many categories of people, not just the most disadvantaged. From low-income families to young couples, older people with minimum pensions or students and temporary workers, these are all examples of people today who are not able to afford housing at market price. The answer for them can be sought in the concept of social housing, and in particular in that of the mobile home: convenient yet economical, is what is needed to meet people’s expectations today.